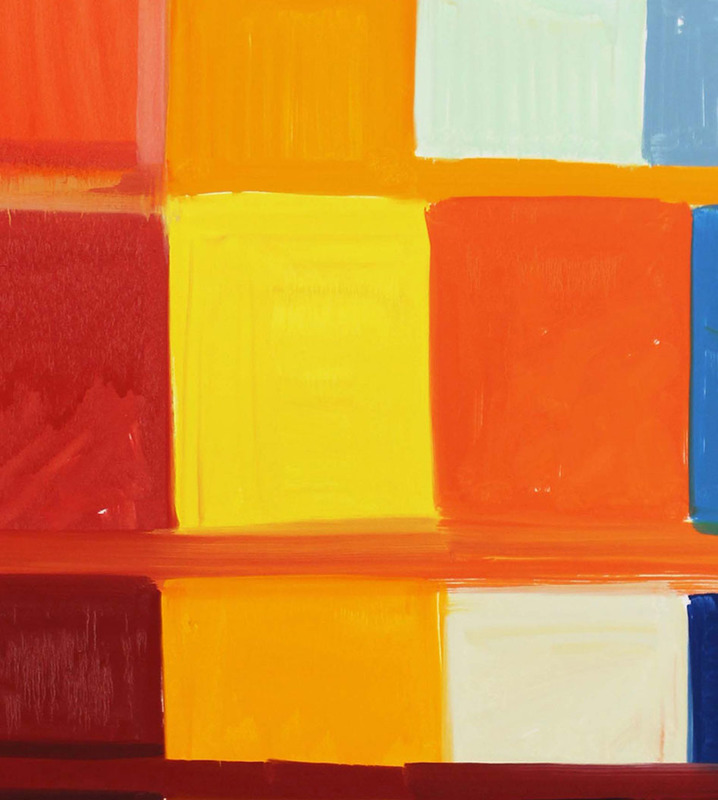 The New York–based artist Stanley Whitney’s first solo museum exhibition in New York, “Dance the Orange,” at the Studio Museum in Harlem will feature recent work made between 2008 and 2015. Here, he unpacks the formal and structural ramifications of the colors in his paintings. The show opens July 16 and will run through October 25, 2015.